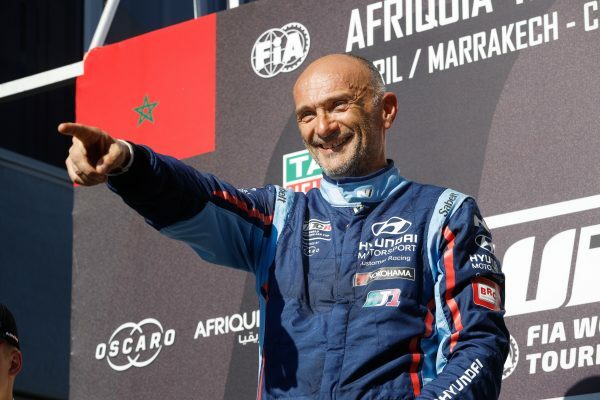 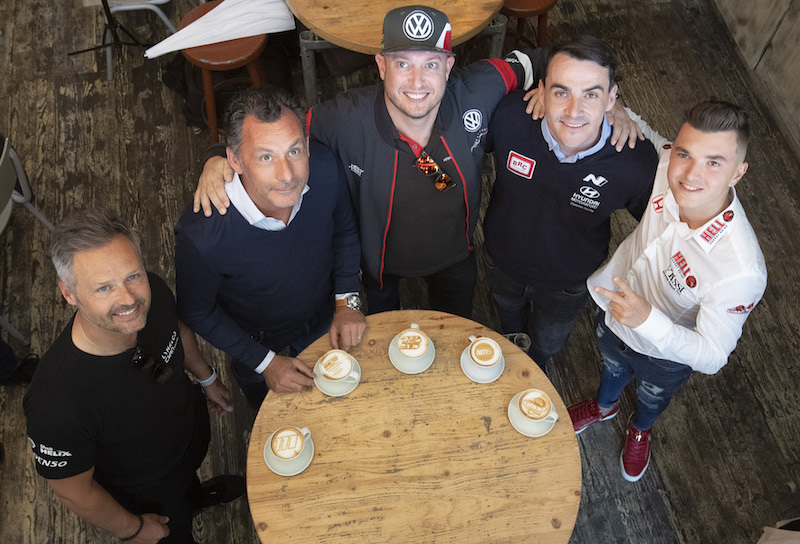 Gabriele Tarquini began his WTCR – FIA World Touring Car Cup presented by OSCARO title defence with a victory in Marrakech on Sunday. 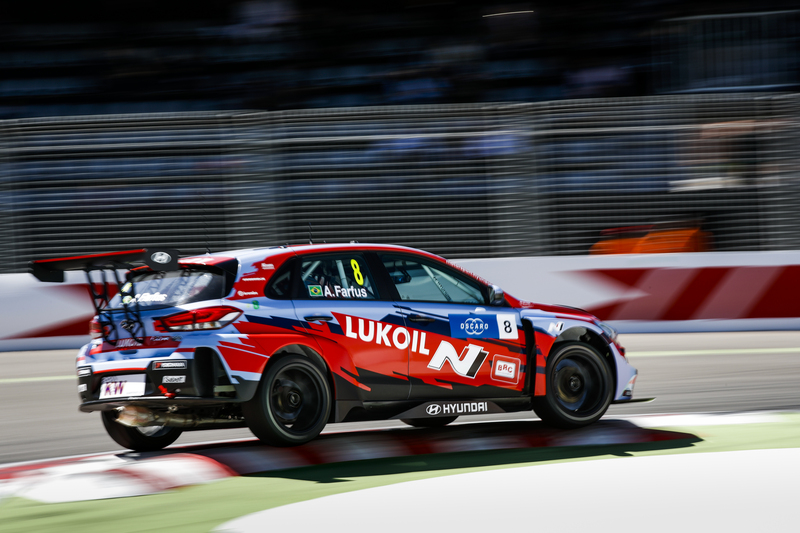 The Italian took his BRC Hyundai N Squadra Corse i30 TCR to first place in the reverse-grid Race 2 at WTCR AFRIQUIA Race of Morocco. And he leaves North Africa a strong third in the standings, although he admitted afterwards that fellow Hyundai driver Nicky Catsburg deserved the win following the Dutchman’s exit from the lead due to brake failure.